Present this fine gourmet tea to help your guests relax after the event. These mini tea tins make great favors for weddings, bridal & baby showers, Asian theme events and any special occasion. Each tea tin has a green leaf sketch printed on top of the lid and comes filled with .7 oz of fresh tea leaves, enough to brew 5 to 7 cups. The loose tea leaves are available in two flavors, jasmine and green tea. Both flavors have a taste of distinctive freshness uniquely flavored to excite the taste buds. 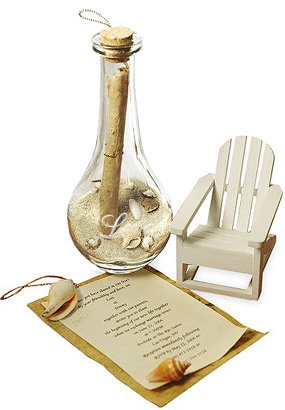 Add that special touch and make your event one to remember adding a personalized label. 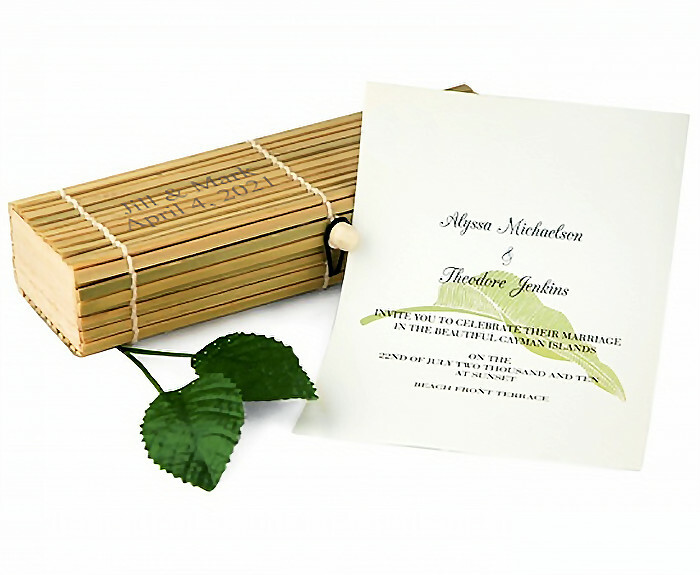 You may have the couples names and date of your event printed on the label or a thoughtful message for your guests. The "Love is Brewing" Personalized Tea Tins make the perfect addition to any afternoon tea party. 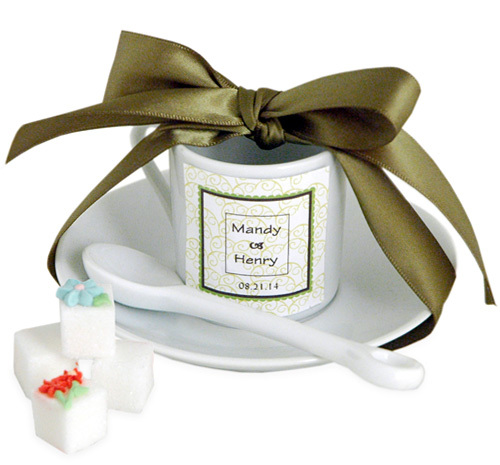 Pair them with our heart tea infusers or other tea party favors to complete your event.